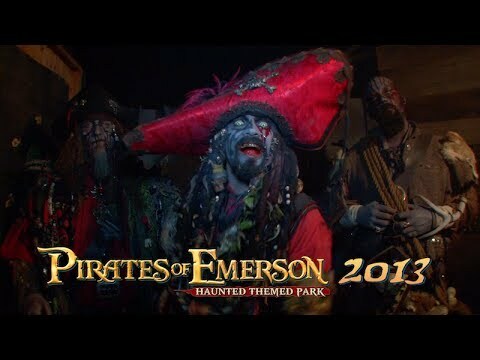 Pirates of Emerson 2013 video! ... and another great season is in the books. Enjoy!